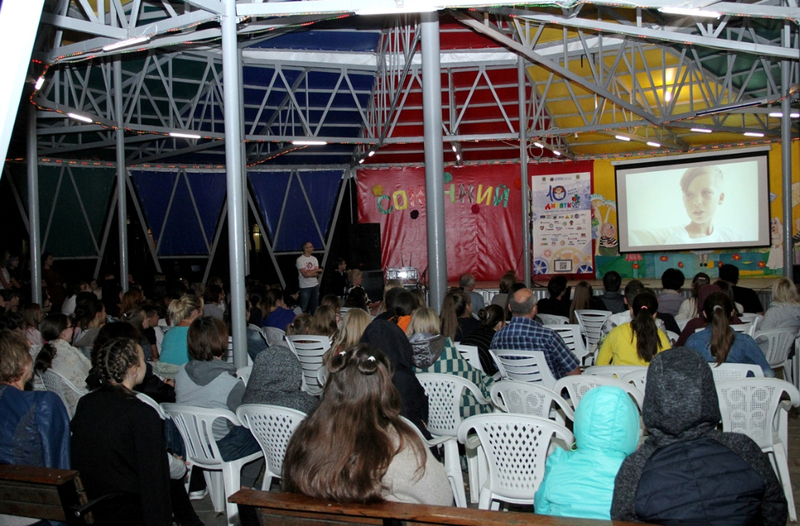 Members of the jury of the Х DYTIATKO International Children’s Television Festival examined creative tasks made by the finalists. Tonight, on the penultimate day of the festival, the jury members saw creative tasks on the topic “Everything that is said three times, becomes true”, that was given to the participants on the opening day of the event. After watching the video work, they entered into discussions, in which the jury will determine those who has done an excellent job in creative task and tomorrow they will receive a special prize during the closing ceremony of the festival.